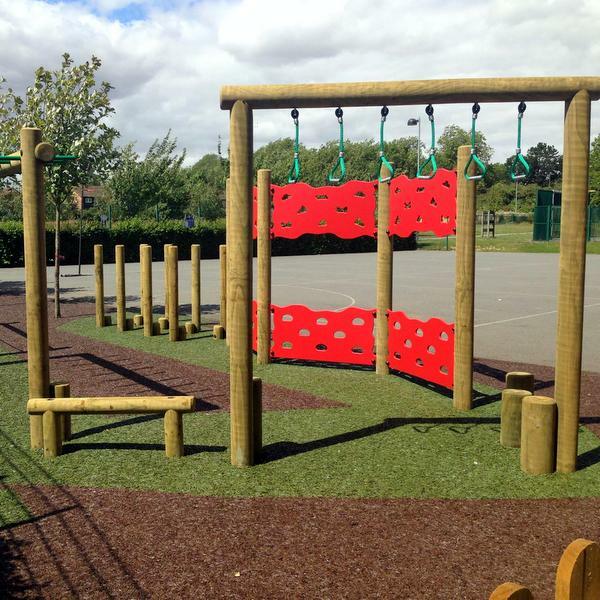 Our new range of Trim Trails are a fantastic way to add excitement to any playground and can be designed to suit any budget. 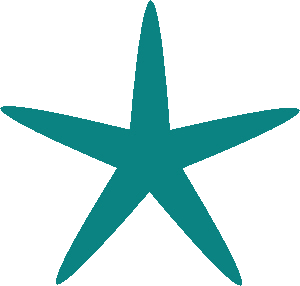 Our extensive range of Active Play products provides endless opportunities for children to become more physically confident. 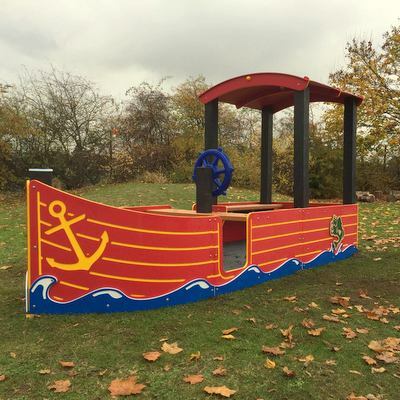 Help childen to explore their imaginations through our range of boats, trains, wall panels and musical instruments. 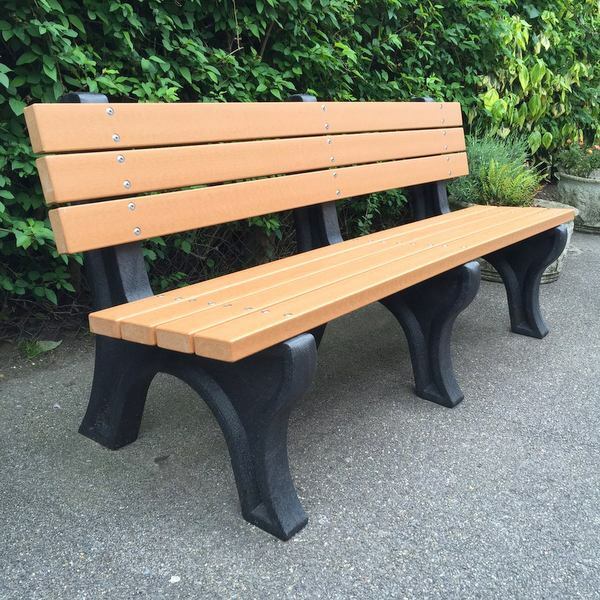 Our comprehensive range of outdoor furniture includes colourful or plain materials and can incorporate games or activities for added fun. 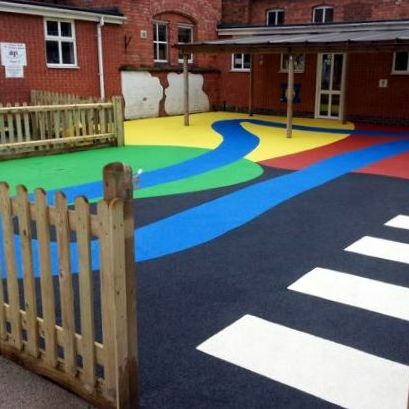 Our playground markings are an excellent way to brighten up tarmac and can be useful in providing curriculum resources for teachers. Wetpour, grass lock matting, rubber bonded mulch, artificial grass or play bark - let us recommend the best safety surface for your project.